Following the success of the non-escorted club tour programme with our partner’s Scenic & Continental Car Tours, we are pleased to announce six non-escorted JEC events for 2019. 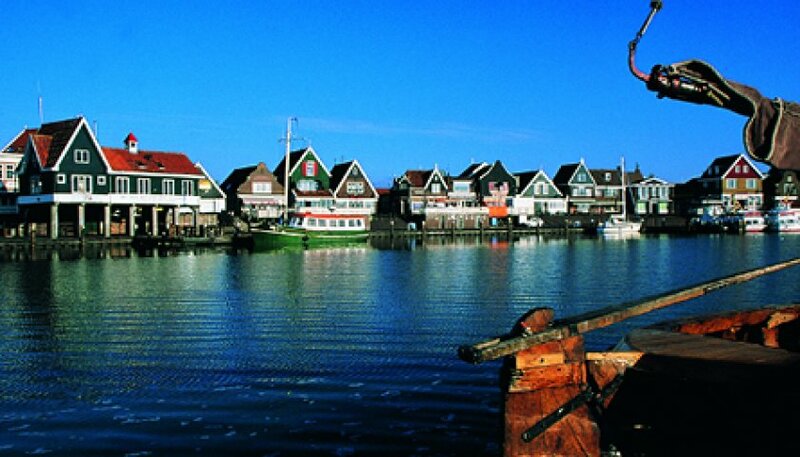 The first starts with an Easter break to Holland, where those in the North, Midlands and South all have easy access, with the tour being serviced by the Ports of Hull, Harwich or Dover. 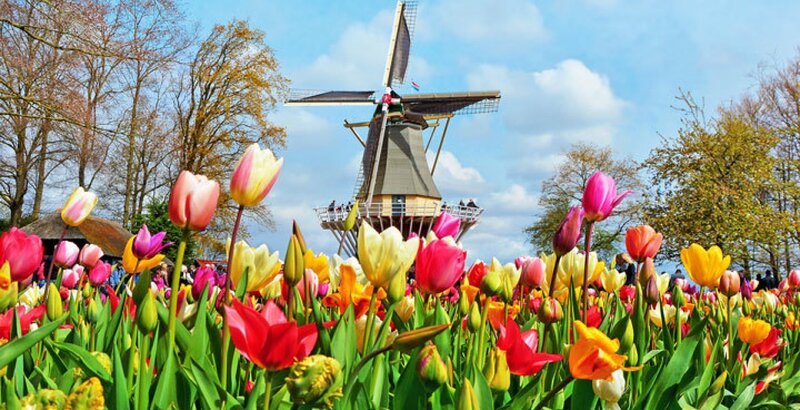 Easily one of the most enduring images of The Netherlands, the Dutch Bulbfields are a wonderful sight; a vibrant sea of flowers in many dazzling colours. 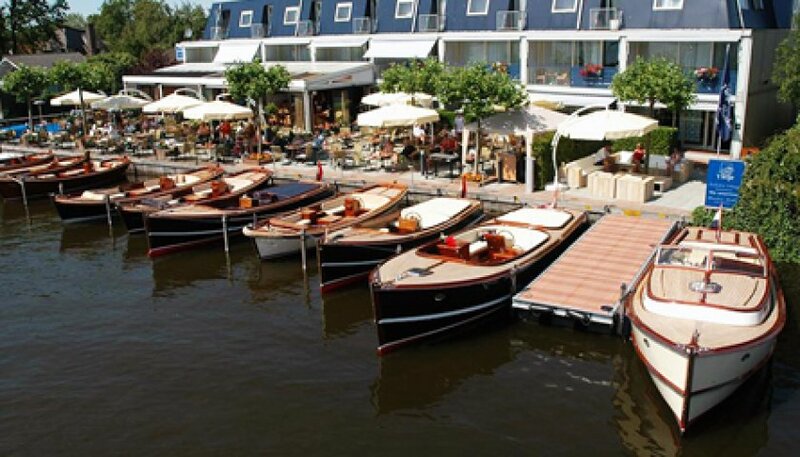 This JEC members only tour is based on the wonderful riverside setting of Loosdrecht , with dinner, bed, breakfast, return crossings to Europe AND a boat cruise on one of the days, all included! Remember, the 2018 tours sold out by Christmas 2017, so book now to avoid disappointment!